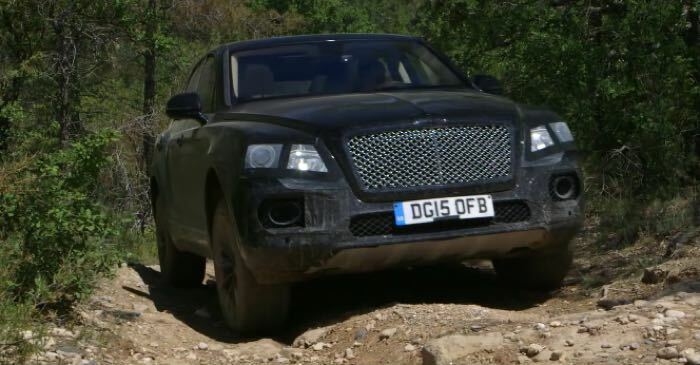 Bentley has released a new video of their upcoming SUV in action, the Bentley Bentayga and we get to see this new 4×4 off road in the latest video. Bentley will launch their new SUV some time on 2016, the company has yet to reveal the exact pricing but it isn’t expected to be cheap. The first version will apparently be a petrol model that will launch next year, followed by a Diesel V* and a plug in hybrid in 2017. As soon as we get some more details about when the new Bentley Bentayga will launch and how much it will cost, we will let you guys know.